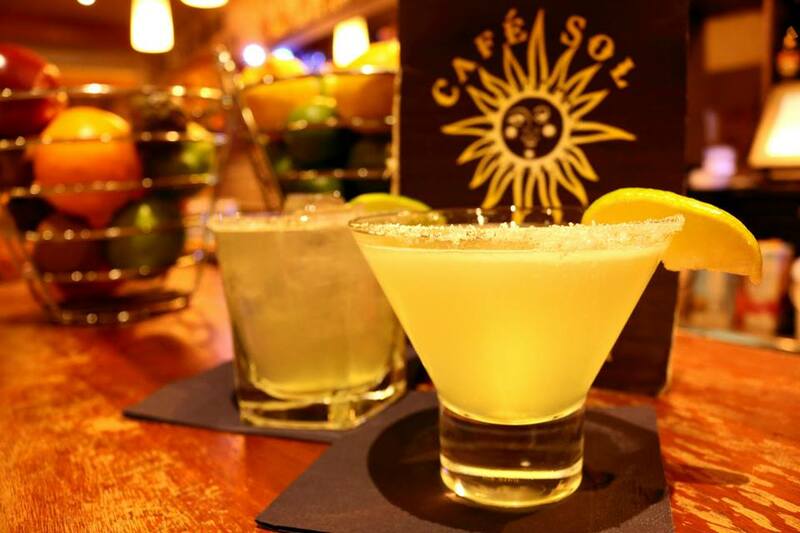 Café Sol is the perfect place to chill and unwind any time of the day, with the finest quality Tex‑Mex food and outstanding cocktails. London’s best Tex-Mex Restaurant, Bar & Club, with a huge selection of quality cocktails & tequilas, drinks, food & desserts. Perfect for lunches, meetings, dinners, groups & parties all year. Perfect for a quick snack, dinner or lunch with friends or to have fun with your family, friends and workmates.